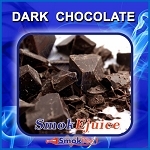 NEW SmokEjuice Blue Organic E-Liquid flavors available at SmokTek! 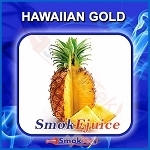 Check out the latest additions to our SmokEjuice Blue Line! 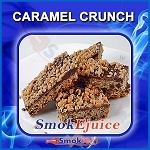 Save 20% on any 5 or more bottles (excludes on-sale items) OR try one of our sample packs here! 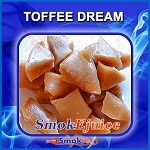 Select flavors from this line up are also available in 20PG / 80VG, which is ideal for all of your RDAs or sub ohm clearomizers! 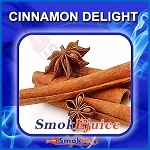 Premium Organic E-Liquid made with the highest quality, USP food grade PG/VG (40/60%) and natural organic flavorings. Taste the difference! ?